As you sift through the many different options and carefully weigh your choices as for which powersports brand to choose, it’s highly likely that Suzuki is a top contender. Of course, it takes time to locate and review all the necessary information in order to reach a final decision. 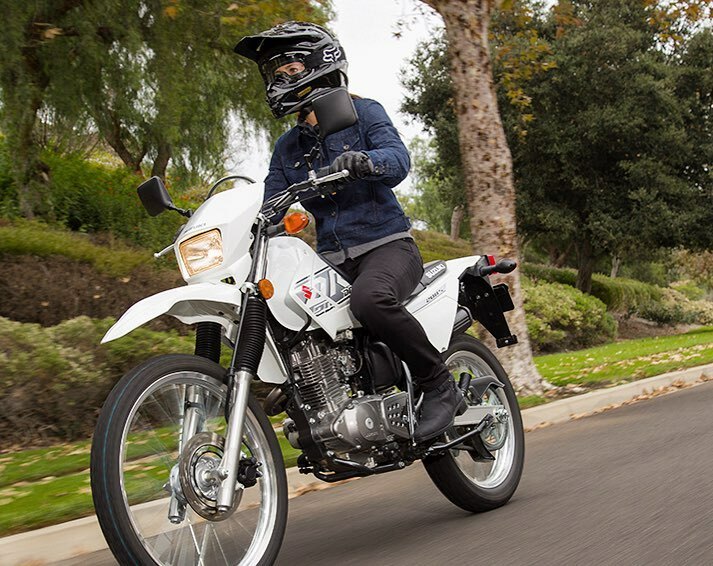 We’ve put together this helpful guide to provide you with all the details you need on Suzuki and its several offerings. If you have any questions or need some assistance, we’re only a phone call or a short drive away! At Mountain Valley Motorsports, we want our customers to feel more than satisfied with their purchase, we want you to love it. We work hard to help you find all the features you need in the perfect powersports vehicle, whether it be an ATV, UTV, bike, or a scooter. Stop by today so our friendly staff can help you find the best Suzuki for your needs. We’re conveniently located in Cody, WY near Powell and Yellowstone National Park. 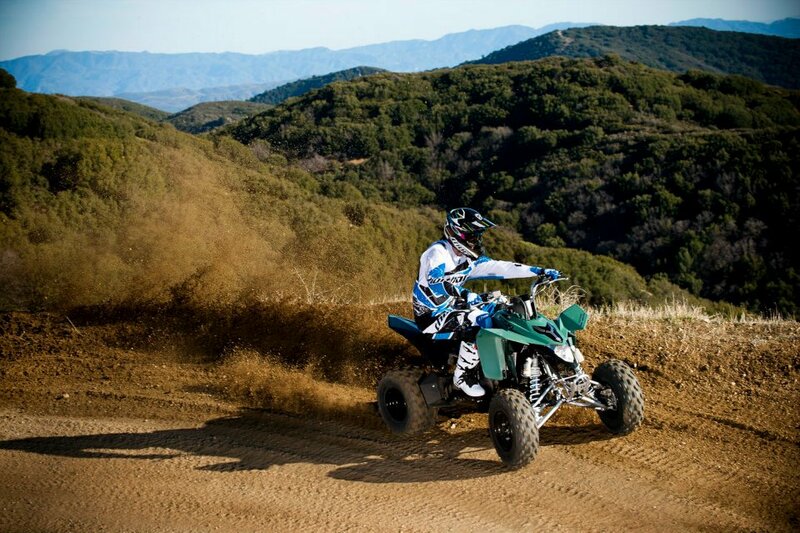 When it comes to ATVs, Suzuki provides you with plenty of options. 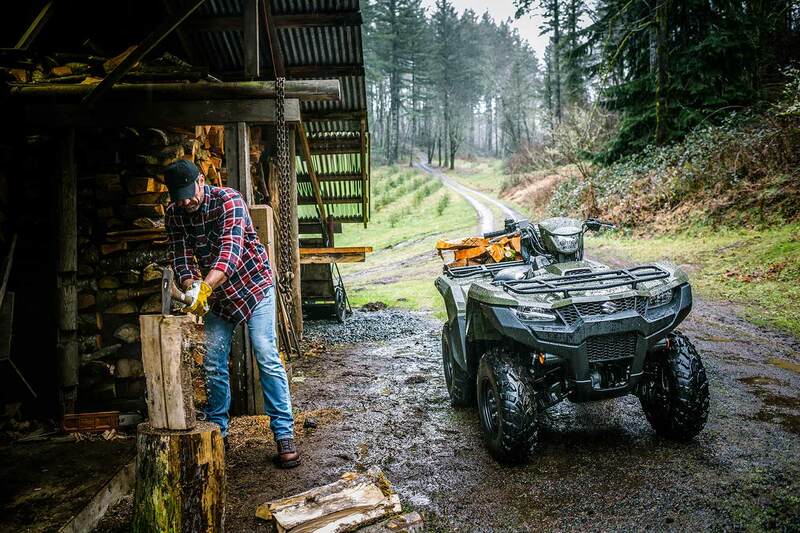 Whether you’re seeking some thrills with a sport model or productive work with a utility model, you’ll certainly find your match with a Suzuki ATV. You’ll be successful in all your activities thanks to the power, performance, durability that comes with these machines. 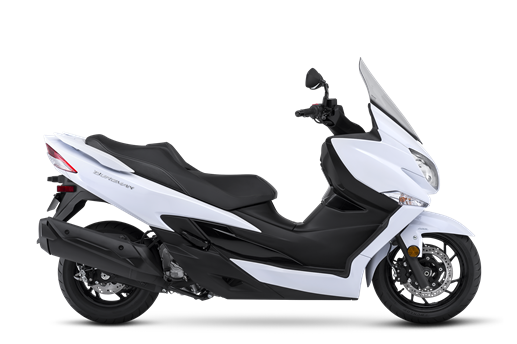 Suzuki takes their product offerings to the next level with a lineup of innovative scooters, which are an excellent way to enjoy the open road. You’ll love the advanced transmission that comes with two fully automatic modes. Your Suzuki scooter also comes with optional manual shifting if that’s your preference. No scooter on the road compares to this. 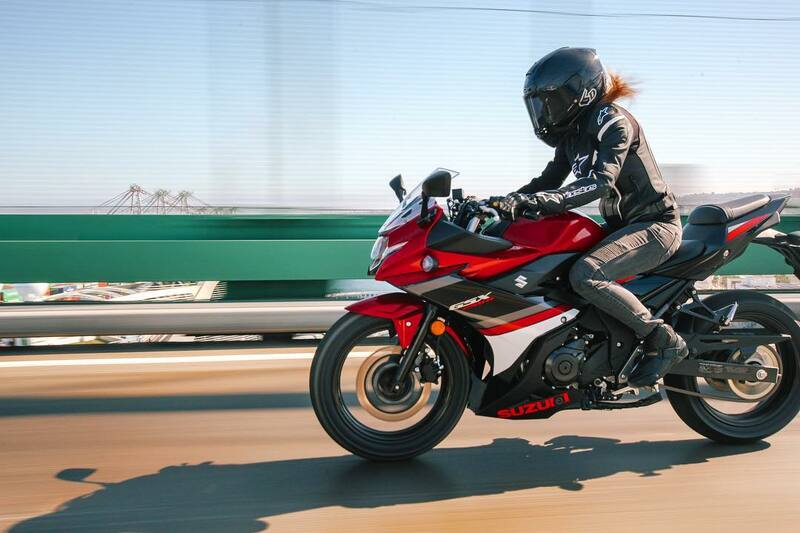 The streets simply aren’t prepared the amount of speed and performance you’ll be bringing with your Suzuki street bike. You’ll be leaving others on the road in the dust with your amazing fuel-injected four-cylinder engine that accelerates like no other. You’ll surely be turning heads and dropping jaws each time you ride. Hitting the trails on a dirt bike can be full of excitement, especially if you do it on a Suzuki. This is an off-road experience like never before. You’ll enjoy a world of incredible features such as a powerful engine packed with torque. Whatever type of off-road ride you’re looking for, Suzuki has a dirt bike that’ll deliver.